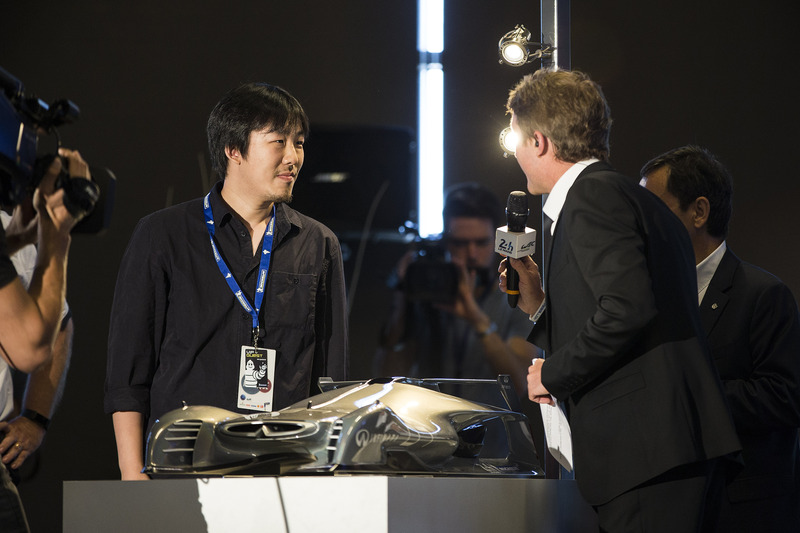 The winner of the 2017 Michelin Challenge Design – Le Mans 2030 Design for the Win global design competition, Tao Ni, age 27, of Wuhu, China was recognized today by Automobile Club l’Ouest (ACO) President Pierre Fillon during the annual ACO Press Conference on the eve of the 85th Edition of the 24 Hours of Le Mans. 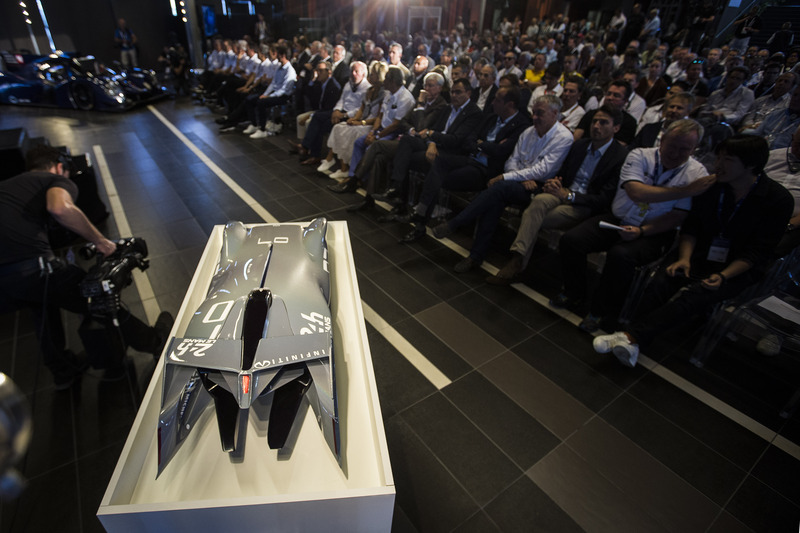 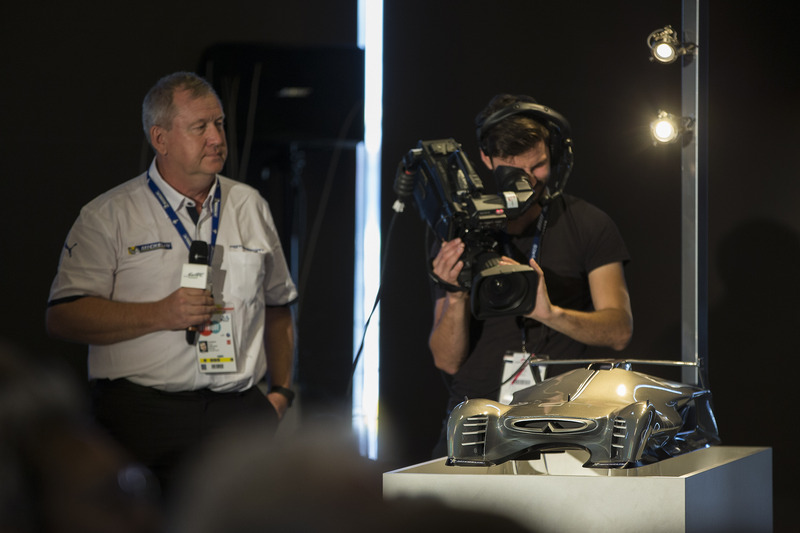 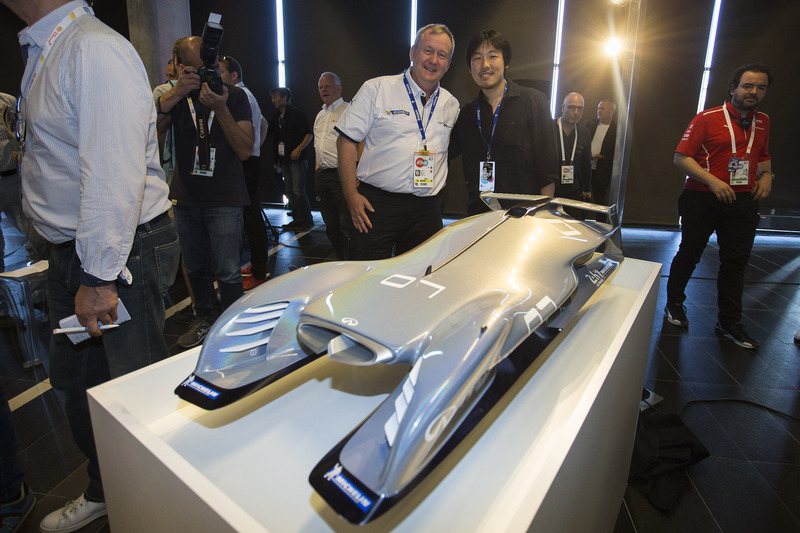 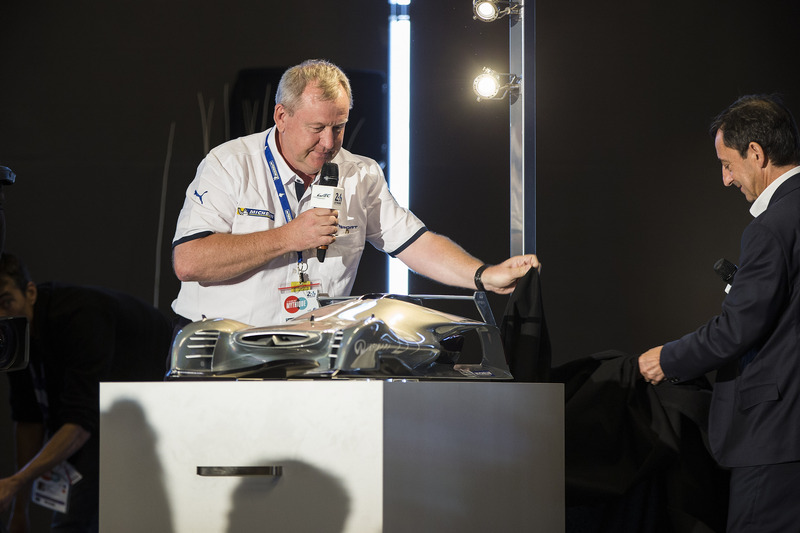 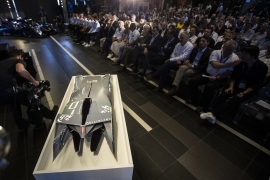 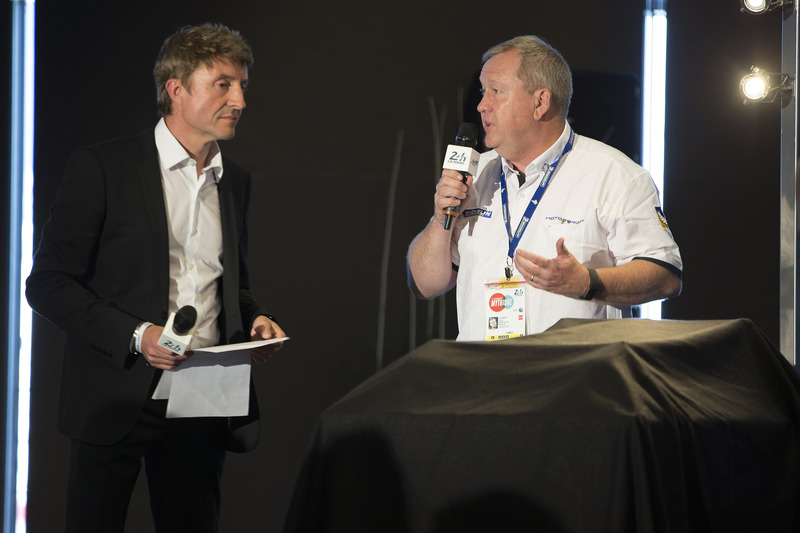 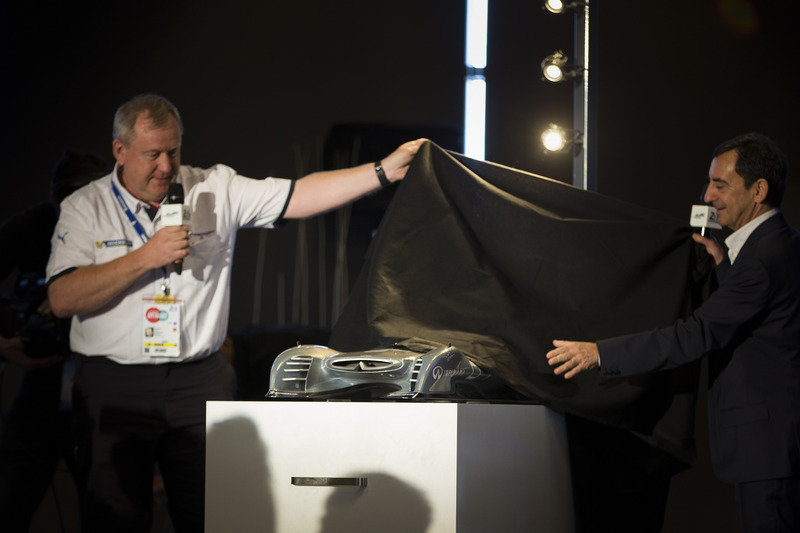 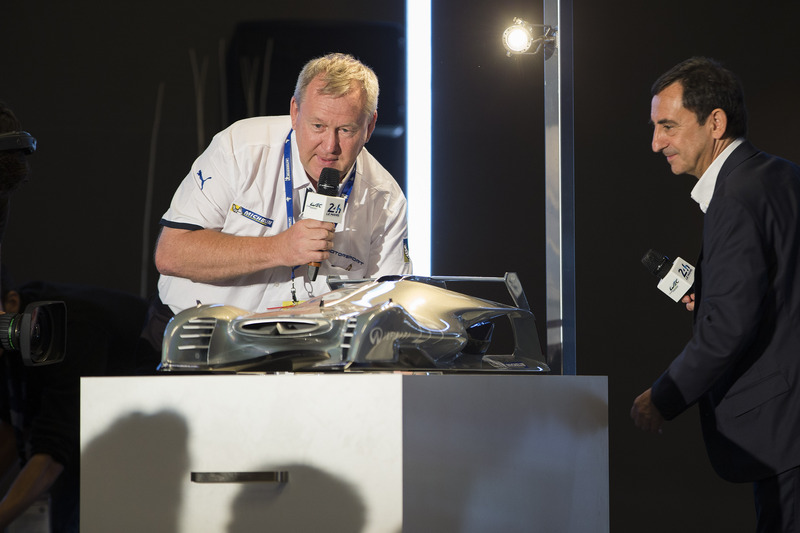 Mr. Fillon joined Pascal Couasnon, global director motorsport Michelin, in unveiling a model of Ni’s winning design, which proposed an Infiniti LMP1 prototype capable of quickly switching from driven to autonomous mode. 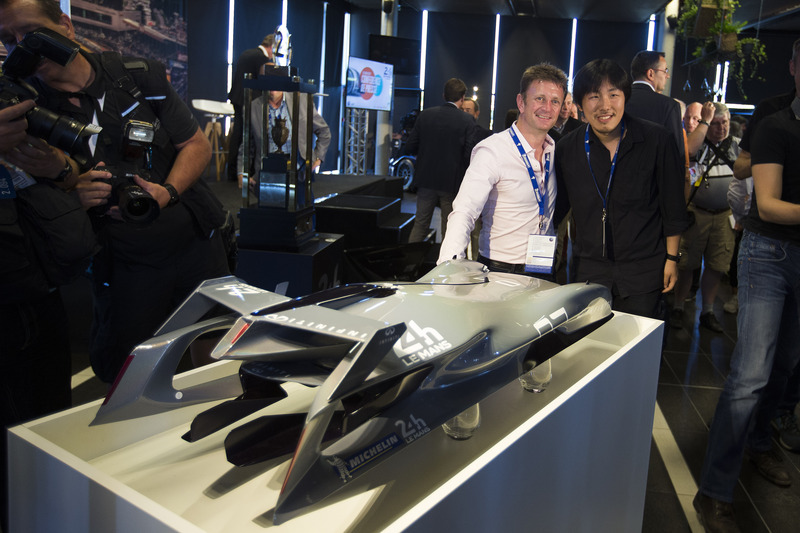 Over 1,600 entries from 80 countries were received for the Michelin competition which was judged by a jury of top automotive design executive and studio heads from BMW, Ford, General Motors, Honda, Hyundai, Nissan, and PSA.